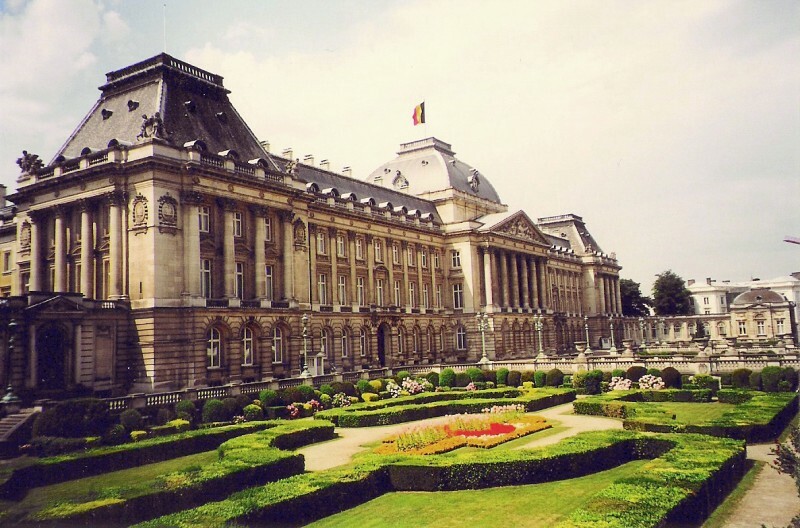 Royal Palace of Brussels, Belgium | 13 Most Magnificent Head Of State Residences All Around the World! Located in Brussels, the Belgium capital, the Royal Palace of Brussels is the official palace of the King and Queen of the Belgians in the centre of the nation's capital Brussels. However, it's not used as an actual residence of Royal Family, as the king and his family live in the Royal Palace of Laeken on the outskirts of Brussels. Yet, this magnificent building, whose construction took over 150 years, ranks among major Brussels´ tourists site and can be visited free of charge every summer from July 22 to September 7.